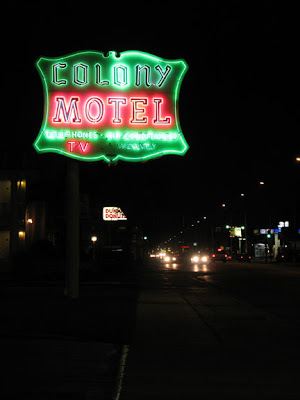 Who doesn’t love neon motel signs? She’s a beauty. Very well maintained vintage neon sign. Expensive!